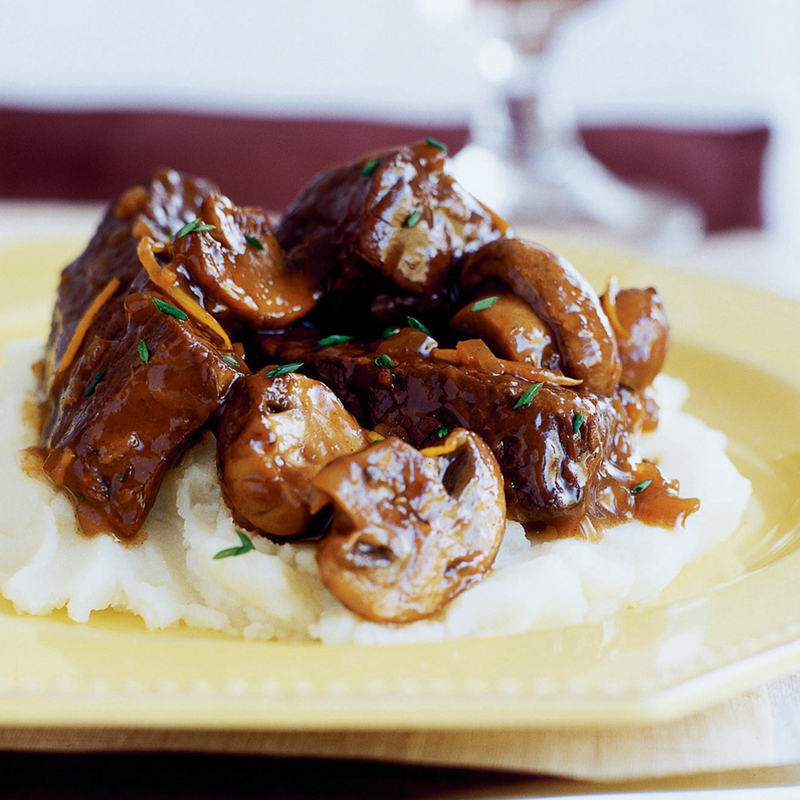 Subtle Asian flavors like ginger, Chinese five spice, and soy sauce join short ribs and mushrooms in the slow cooker for an easy, fragrant beef stew. Serve this hearty, comforting beef dish over a bed of jasmine rice or mashed potatoes--you'll definitely want something to soak up the rich sauce. If you do not have port or cream sherry on hand, you can simply increase the amount of red wine by 1/2 cup as a substitute.